They never mention product description in their package. Inglot Freedom System Lipstick Refills comes in a round or square shape open package which needs a refill storage palate to store them safely. But, you can make a DIY palate to store the lipstick refills, also they provide a thin plastic cover with the refill. I never find difficult to carry this refills with me. I have a DIY and original Inglot custom palate with me. It is a beautiful shade and I am sure this plum pink will suits for almost all Indian skin tones. This is my favourite HG pink shade. This pink shade changed my mind to love pink shades in everything. I never thought that a pink shade can make the makeup look totally gorgeous for a dusky skin girl like me. This shade is very suitable for medium and dusky skin beauties. It is a beautiful plum pink that can makes dark thin lips plump and pink. Inglot Freedom System Lipstick Refill 60 has awesome pigmentation that can easily hide the lips pigmentation totally. Just a swipe of this lipstick is enough, it can be used for daily use as well as for party wear. It will make your gorgeous and shiny. This lipstick stays for long time like 5 to 6 hours with eating and drinking. I have applied this lipstick for a wedding function and even after the wedding feast the lipstick stays same on my lips. 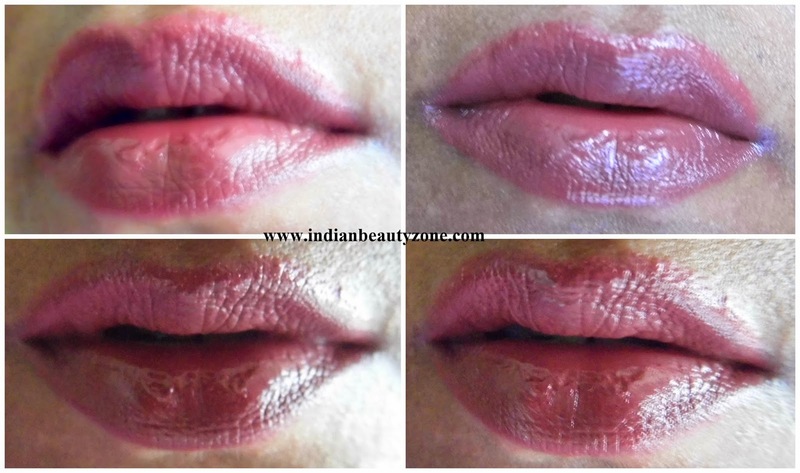 Also it moisturise the lips very well and never settles on lips fine lines. I really feel wonder about Inglot lipstick’s amazing pigmentation and staying power. Totally it is a best affordable pink lipstick for daily use. Beautiful plum pink that suits for all skin tones. The best pink shade that can compliments dusky beauties. Doesn’t bleeds and transfers badly. Doesn’t dry the lips and hydrates the lips well. Available only through their Inglot stores or their online shop. Inglot Freedom System Lipstick Refill 60 is a beautiful plum pink shade which is suitable for all skin tones with amazing staying power and pigmentation. You can wear it for daily use. 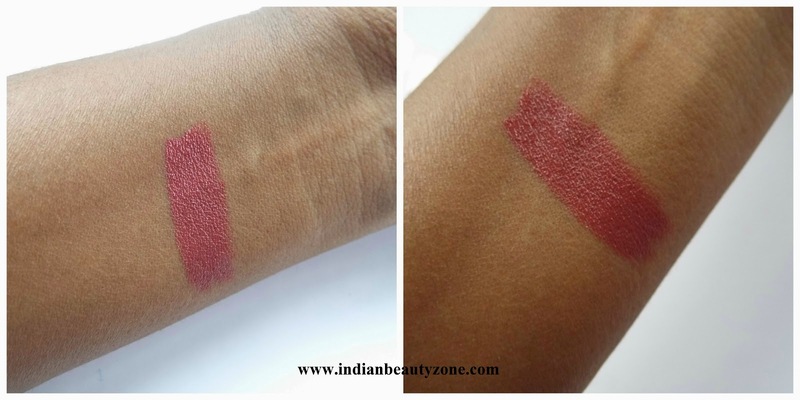 The pink that is very suitable for dusky skin beauties. I am sure you will love this shade. That's a nice lip color. looking pretty on your lips dear. perfect shade for Indian skin tone. I've never tried inglot lipsticks! They're on my list :D Looks lovely!